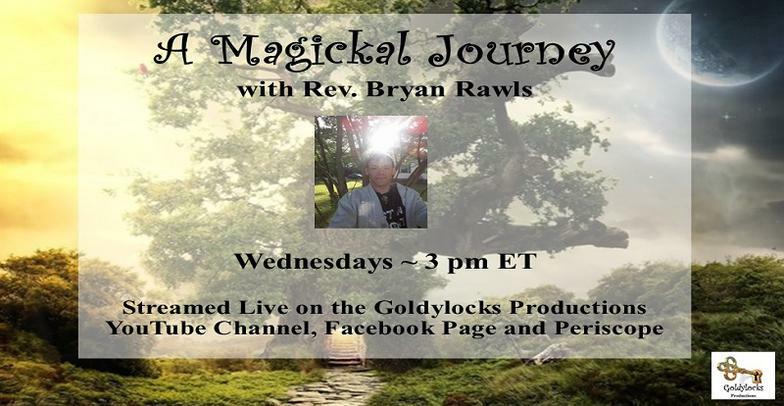 Bryan is a Certified Psychic Medium, Certified Fairyologist & Realm Reader, Light Language Channel & Extraterrestrial Channel & Universal Channel, Certified Angelic Communicator/Facilitator, Light Code & Star Ki Code Activator, Certified Reiki Master Teacher, Certified Esoteric Energetic Acupuncturist, Certified Sacred Activation's Mastering Me Practitioner and a Certified Witchcraft/Ceremonial Magickal Practitioner. 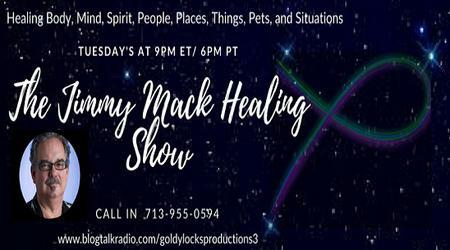 ​Jimmy Mack is a renowned medical intuitive and spiritual life coach who has taken, completed and even mastered a variety of healing modalities. After a near death experience, he was shown and developed a simpler way to create healing and profound changes now known as My Liquid Fish® Change Made Simple®. 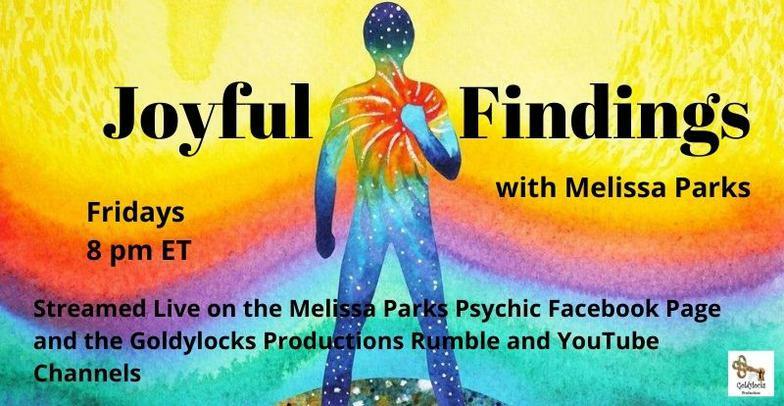 He works with clients in person, on the phone and over Skype worldwide accessing energetic powers and co-creating changes that you can actually feel. Download the Apps and Listen to the Archived Shows on your Mobile Devices! 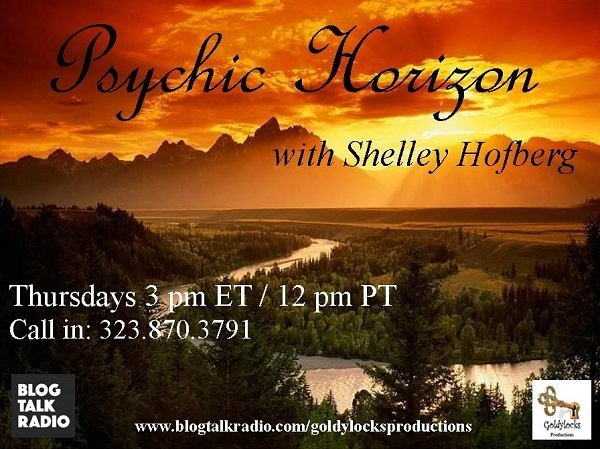 Callers: Please unblock your phone number if you wish to get on air with the Show Host. Blocked, Restricted and Private Callers are not brought on air. Press 1 to get onto the Host Que to ask your question, otherwise you will remain in Listen Mode only. Don't contact the individual Show Hosts if you have any issues with calling in. 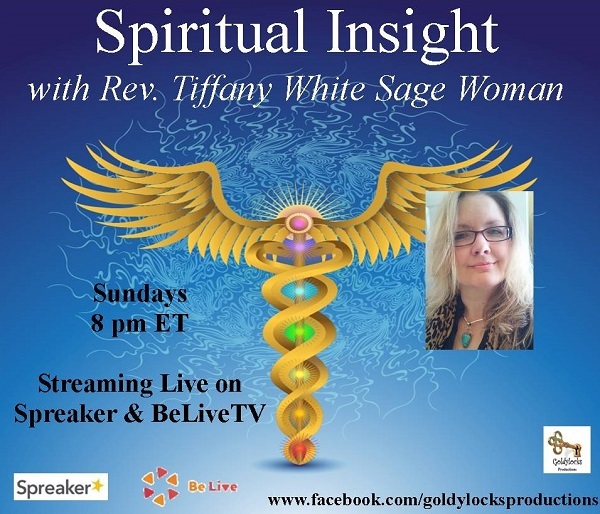 Contact the Show Producer if you have any questions or comments. 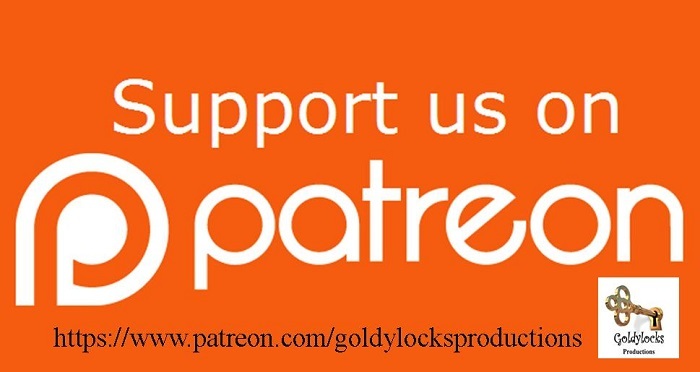 *** Terms of Service: Goldylocks Productions and our Show Hosts do not encourage, teach or promote any kind of medical diagnosis or promise to cure an already existing medical condition. The Reading and Healing Messages do not focus on dis-ease but simply acknowledges it and instead focuses on perfect Health and Well-Being. Carolan Carey has been called "The Psychic Medium of Sarasota" or "SRQ" to all you jet-setters! 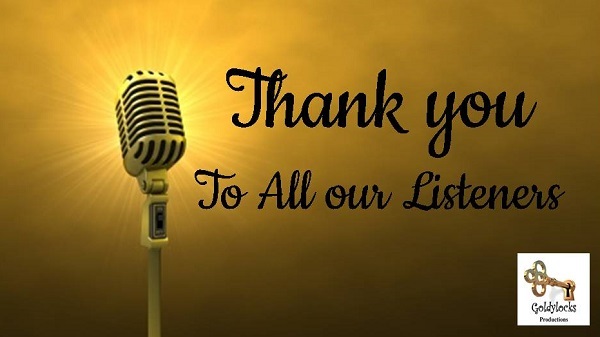 After doing phone readings from New York to Vietnam - Carolan's clients refer to her as "that psychic from Sarasota". Carolan is a platform medium demonstrating her spirit connection at many area venues. 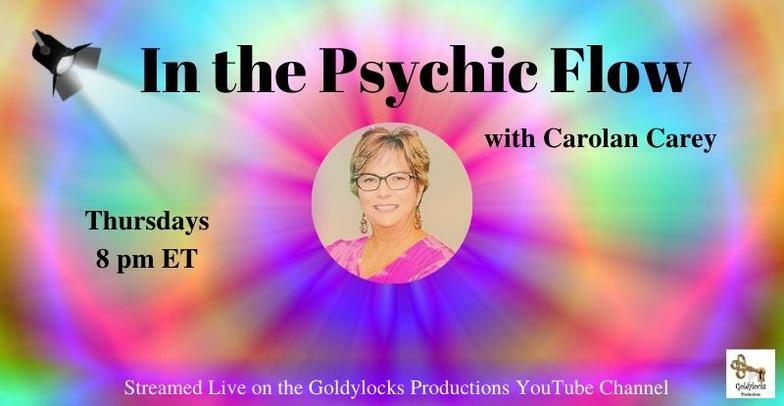 Carolan will be giving short readings to her listeners as well as inviting exciting professionals from all over the world to have a candid conversation about medium-ship, the psychic arts, the paranormal and your well-being. 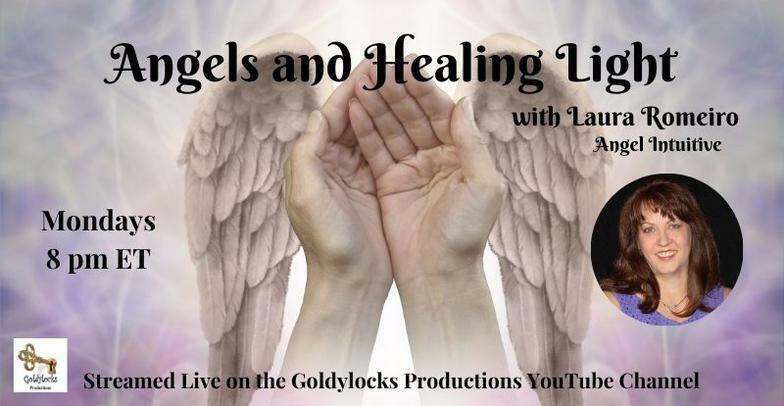 Laura opens to the Angelic Realm to provide answers, guidance and healing about the things that affect us all: love, relationships, life purpose, career, health, and the best path to a happier life. After a personal encounter with Archangel Michael, Laura was drawn to learn as much as she could about Angels, and began to help others by connecting with their Angels to help get guidance and healing with channeled and intuitive messages.